Need a PowerVR programmer? Hire us! ST-Ericcson: NovaThor A9600 – not available yet or even mentioned on their own webpage. HiSilicon: licensed, but no products announced. While a lot of news was around this platform, it has been delayed several times. 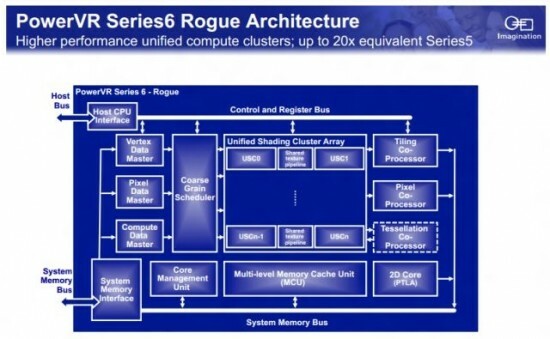 Their latest designs in the series are running on an FPGA and more details will be given at CES 2013 (source). 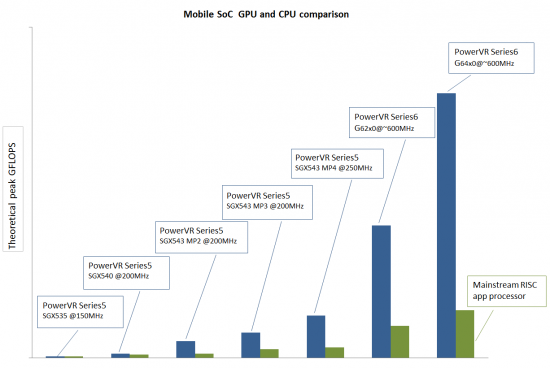 Below you see where the PowerVR6 stands. It is clocked much higher (from 250MHz to 600MHz), which suggests it will be baked sub-sub 45 nm. The PowerVR 5 is used in for example the iPad2 and delivers around 70GFlops. The PowerVR6 G62x0 is promised to deliver 200GFlops and up. The TFLOPS barrier is promised to be broken with the series. The below image shows the 6-series are baked on 32nm and below. It shows different series-identifiers though. The “3” in G6x30 is the addition of “frame buffer compression logic” (source). 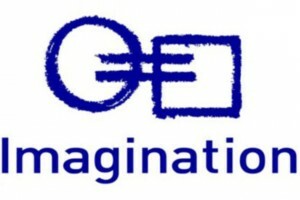 Imagination only sells IP and refers to their licensees for driver-support. If you have ideas what to do with OpenCL -on-PowerVR, you can request for an NDA here. Texas Instruments has the drivers available, but only under an SLA. Contact your TI-representative for the most recent information. CCI-400 bug seems to be fixed (source). Not clear how. See this page for explanation how to write the images. The links don’t get updated, so check the above links for the latest versions. Board includes adaptor and case. 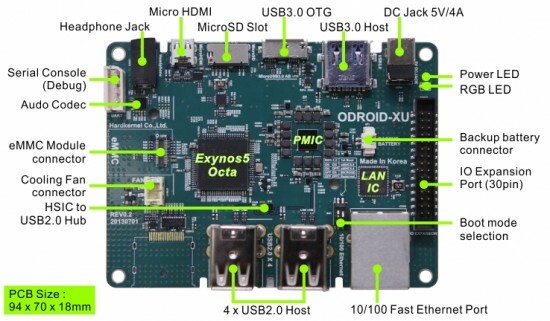 An eMMC is needed for a fast OS, but a micro-SD also works – although slower. Without the integrated power analysis tool, it’s $30,- less. 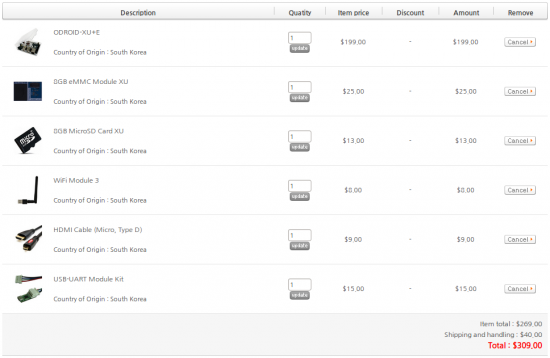 Ordering only the board is $10 less shipping. As seen on Engadget, Imagination Technologies is working with Amazon and Texas Instruments to deliver OpenCL-enabled Kindle Fire HDs. This chipset has a dual-core ARM Cortex-A15 2,3 GHz, 28 nm, PowerVR series6 and “d-channel LP-DDR2”. It should become available in Q1 2013. 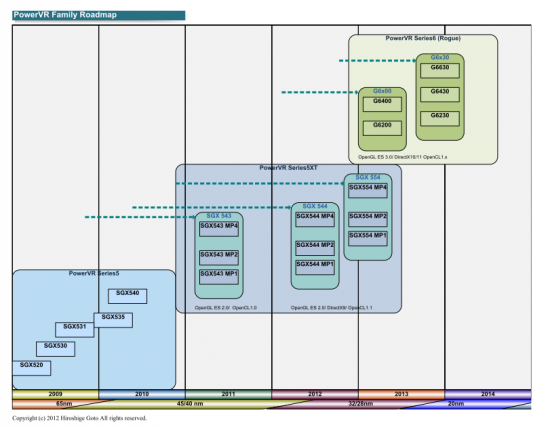 Since Ericcson will leave ST-Ericcson after a transition period, it is unclear if the chipset is delayed.